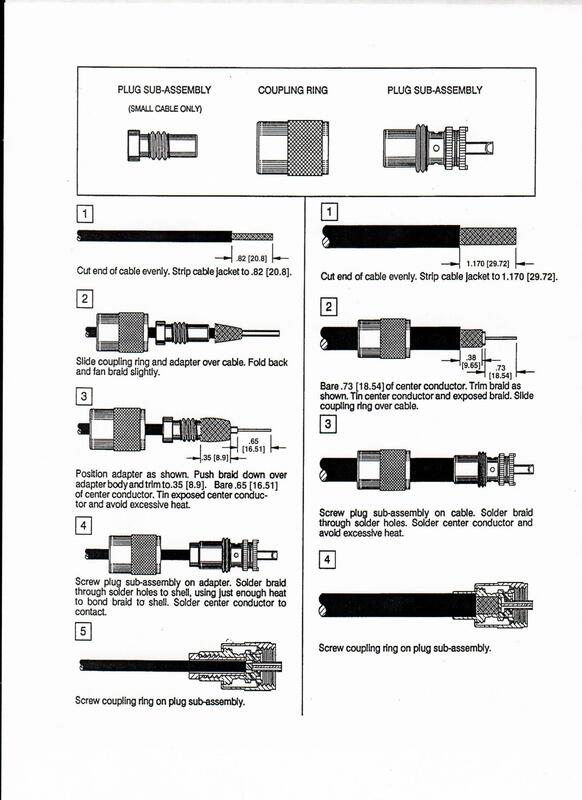 PL259 Solder Type Connectors and reducers. 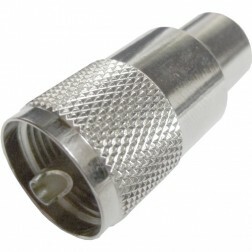 This section is for the very popular PL259 (UHF Male) solder Type Connector. 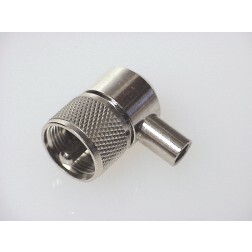 If you need Crimp or Clamp Type PL259, See UHF Section.